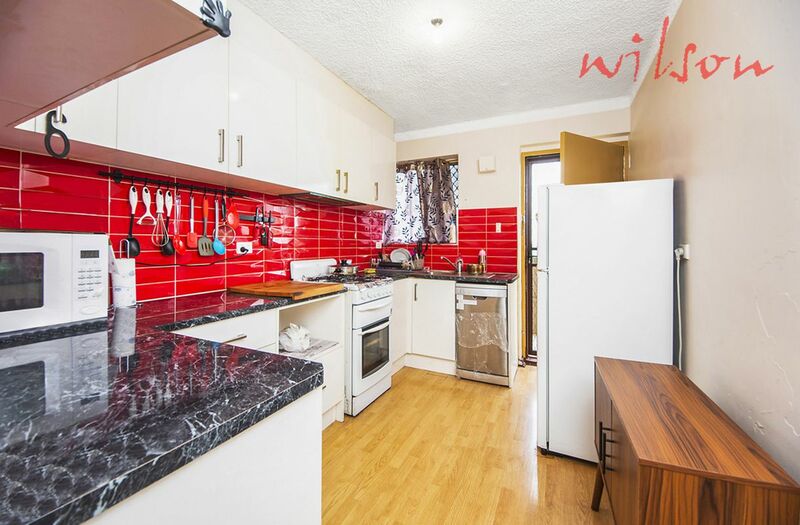 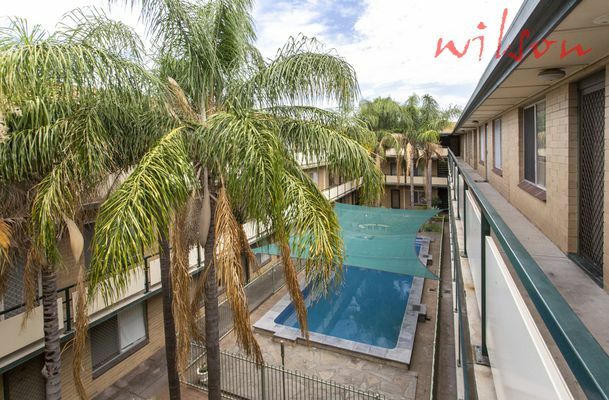 Located on the second floor of a well kept strata group (with central courtyard and in-ground pool) you will find this well renovated 2 bedroom unit! 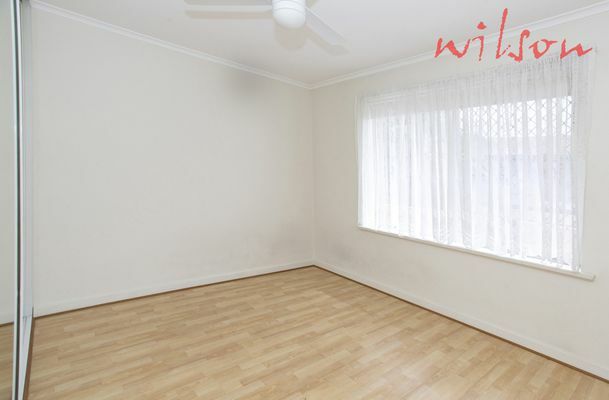 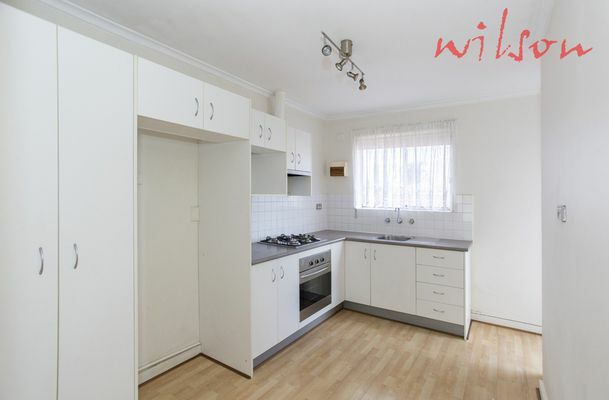 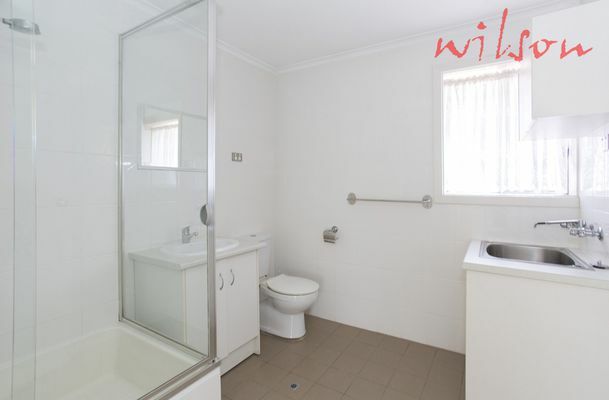 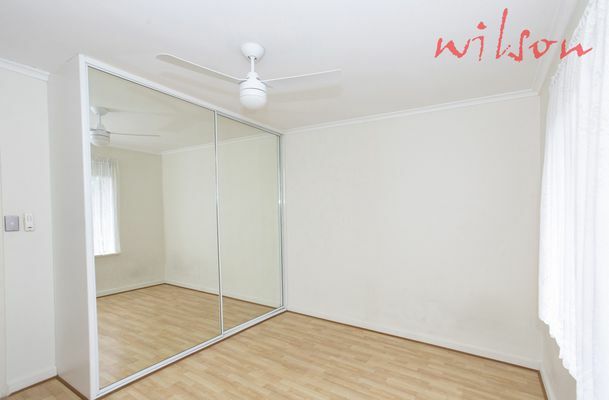 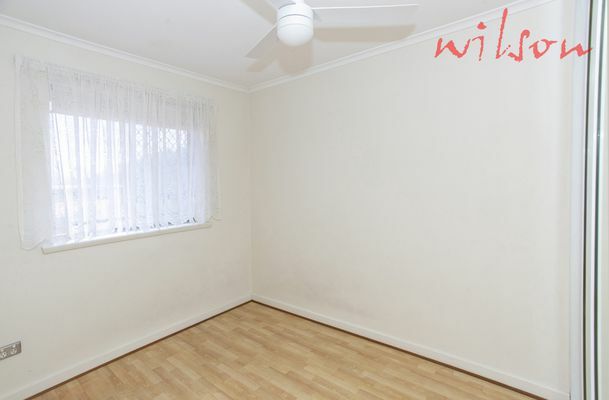 Featuring floating timber floors throughout, both bedrooms have mirror door built in robes and ceiling fans. 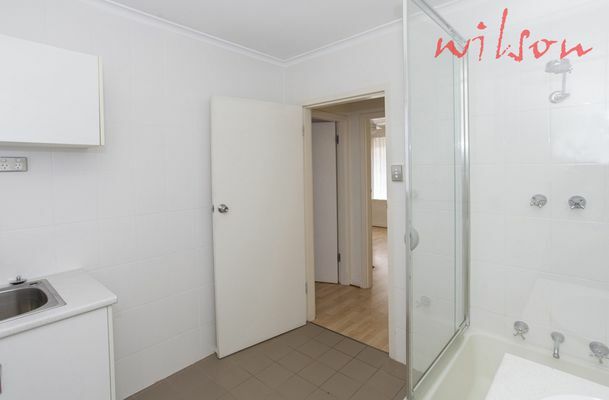 The bathroom (combination laundry) is tiled from floor to ceiling and the kitchen gives you plenty of cabinettry storage space. 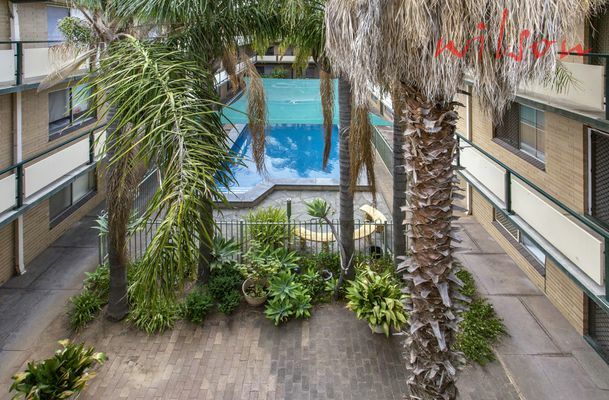 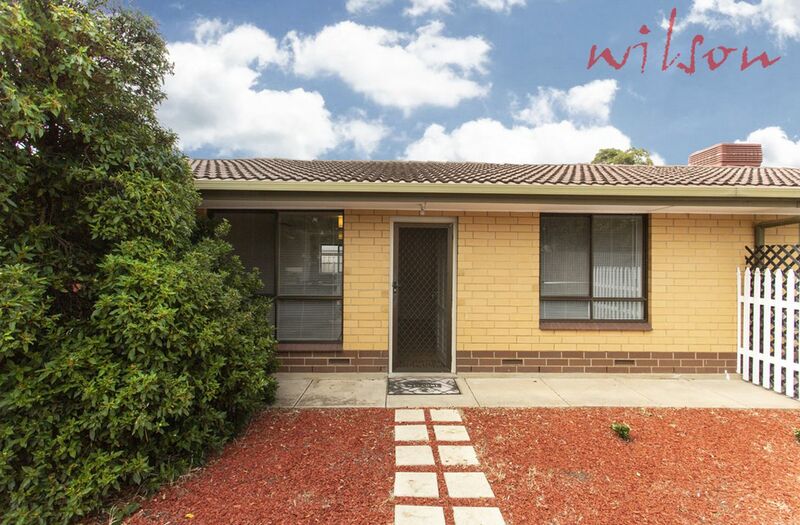 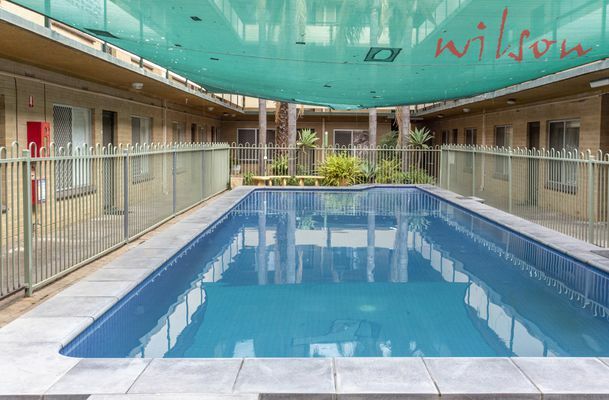 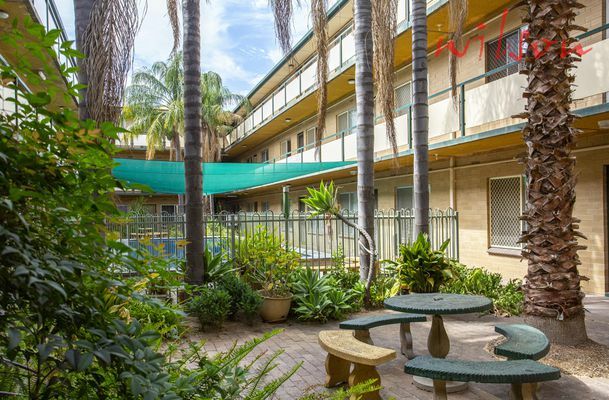 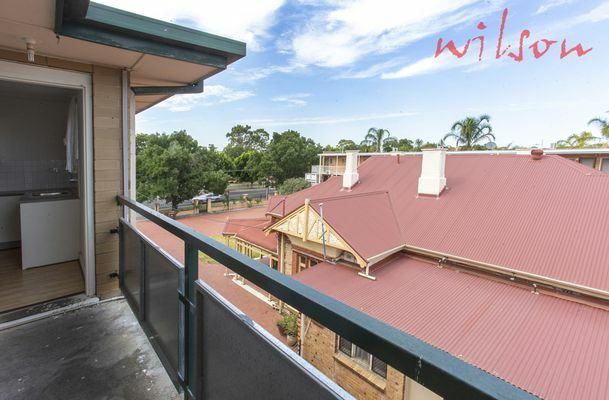 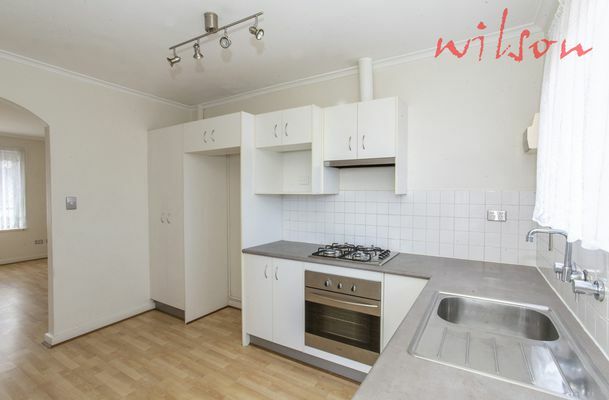 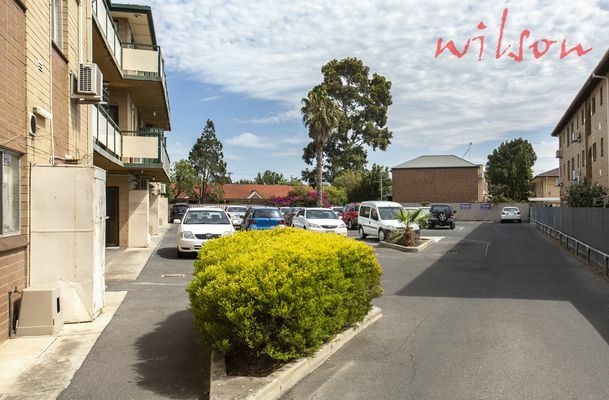 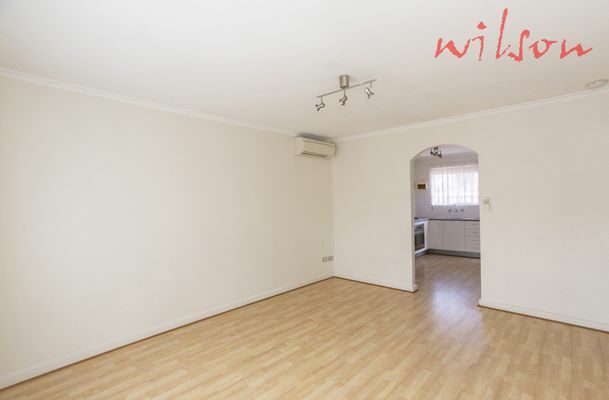 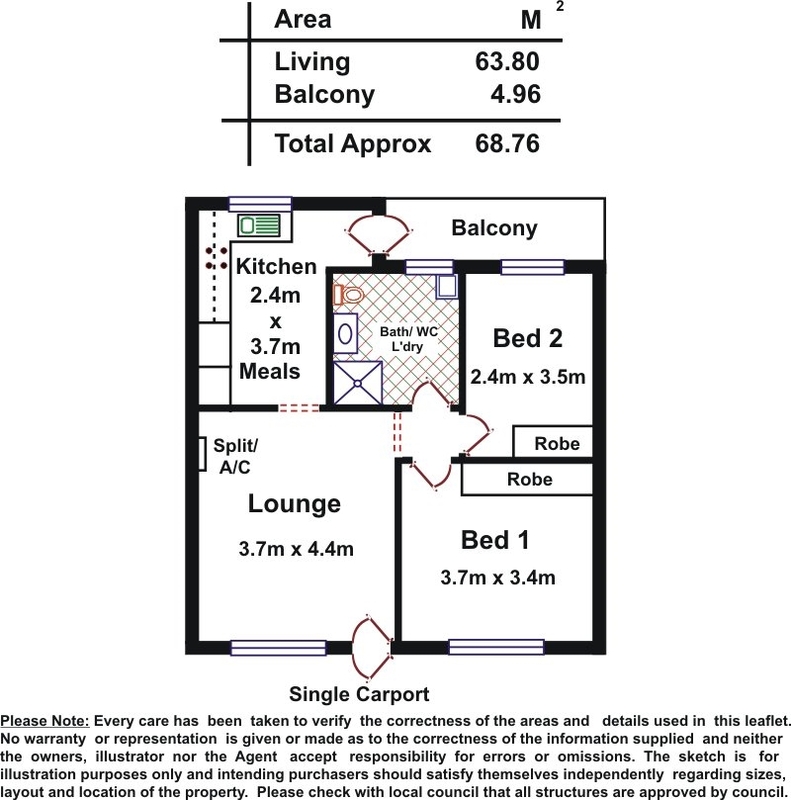 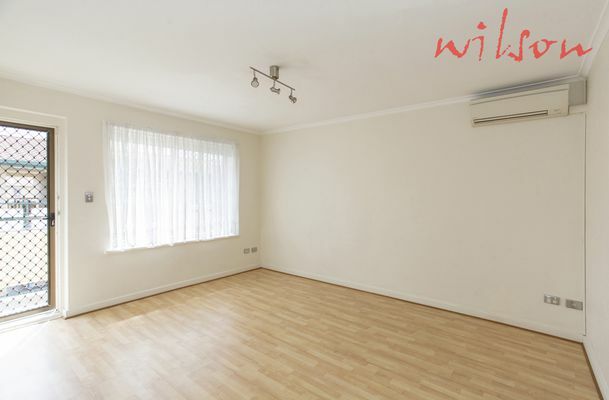 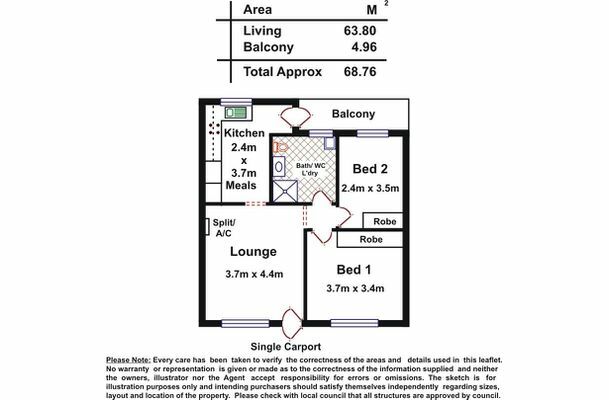 Centrally located, this unit is perfect for either owner/occupier or investor given the close proximity to Centro Kurralta Park Shopping Centre ( a short walk ) and the ease of transport by bus to the city or beach.